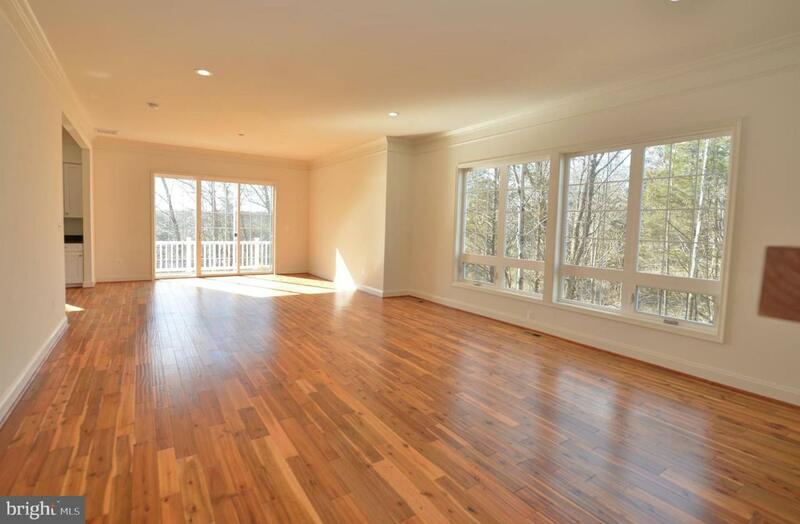 Walk in and see the difference in this light-filled, custom home. 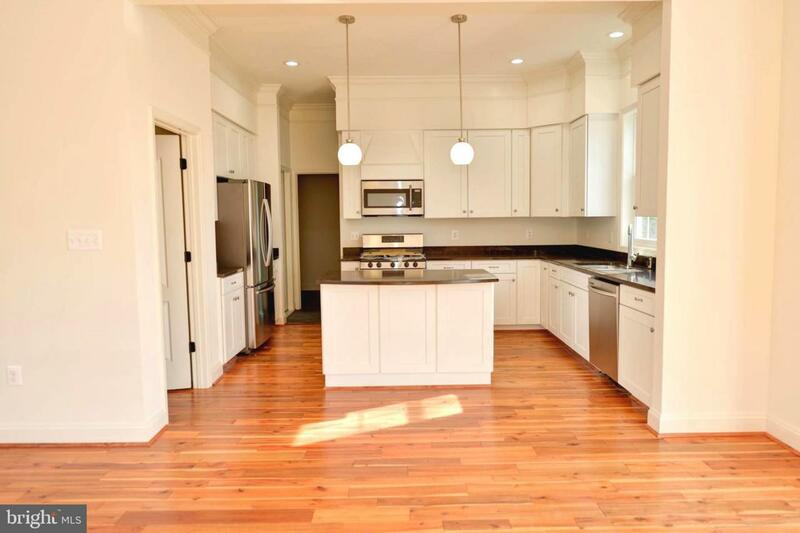 Open floor plan, beautiful details, 10 ft ceilings on main level, 9 ft ceilings in basement! 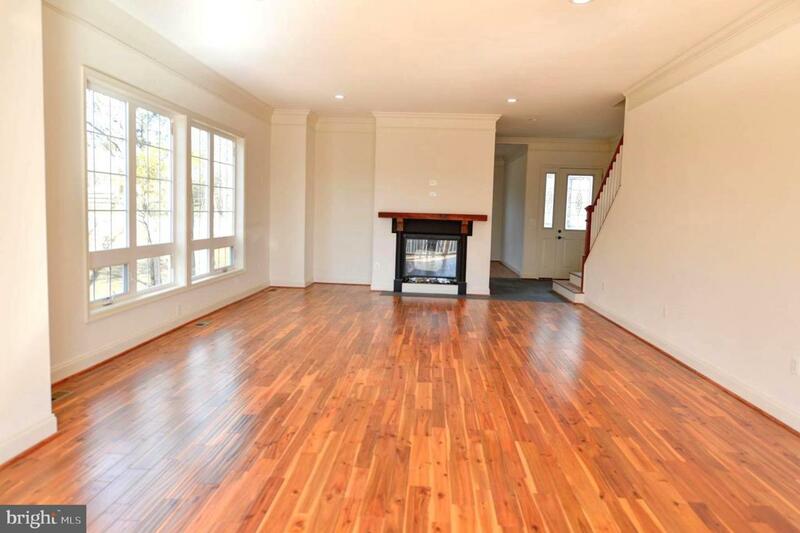 New construction: you get to pick your upstairs carpet/flooring. 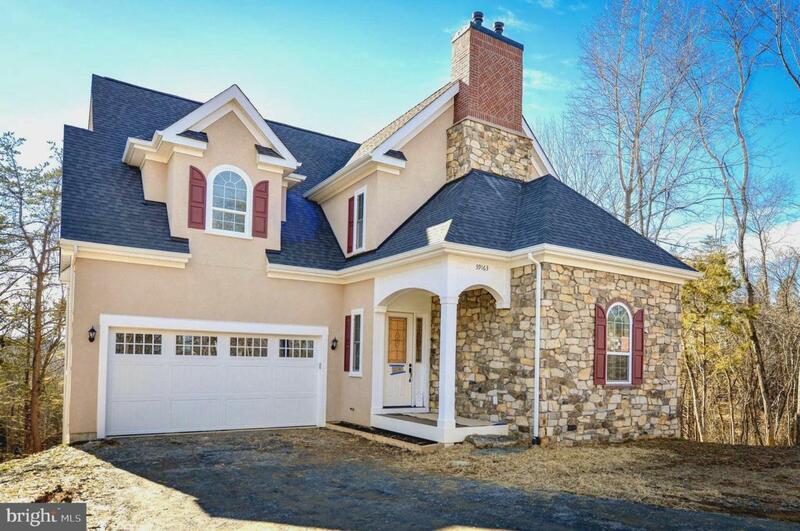 Great location behind the Village of Aldie. Not on the main road. Sq footage approximate.